If you were to die today, have you really lived? After facing the possibility of death, Robin Bertram took inventory of her life, and realized she was given a second chance: a chance to choose joy and to live life with no regrets. 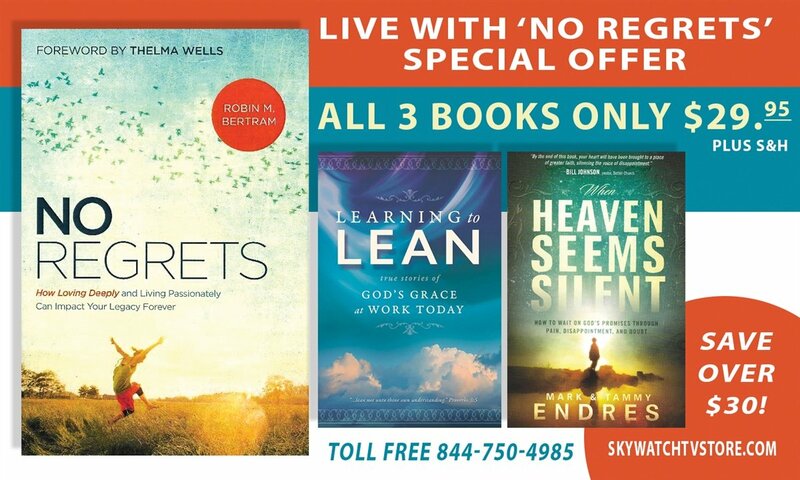 GET ROBIN BERTRAM’S AMAZING BOOK IN THE “NO REGRETS” SPECIAL OFFER!